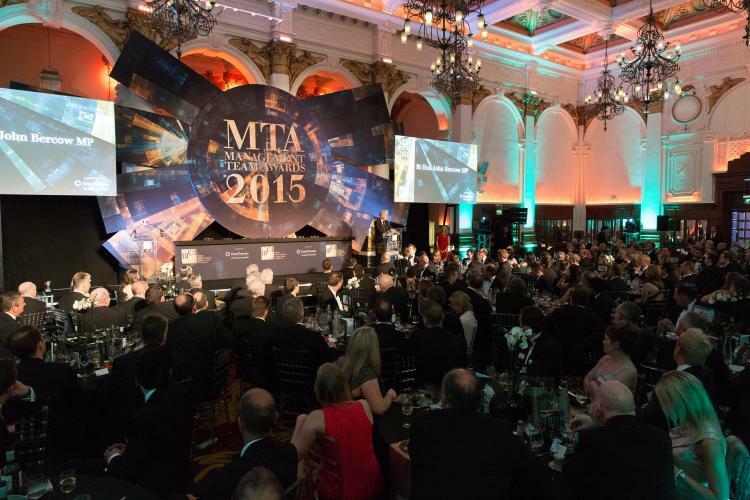 What makes a truly great awards night? Is it the food? The location? Or (dare we say it) the cocktails? In truth, both none of them and all of them! Remember that the ceremony itself is the core of your whole evening – get it right and your event will be smooth, slick and well-remembered. 1. Get a great host! It doesn’t matter whether your awards night is a sit-down dinner or just drinks and standing canapés: getting the right host is a must. Because the host is so important, it may make sense to work with a talent expert in order to be sure that your brief and brand are understood. And remember that it’s not just about having someone who can do the job well: your host should be appropriate to the audience. If the people at your awards night are a lively bunch, for example, then a talk show host or professional comedian will be able to get them engaged before the ceremony starts. No awards dinner takes place without sponsors backing it, but that doesn’t mean that any old thing will do. Bespoke goody bags are a crafty way of reminding guests to use social media, a way that they can show off their freebies, prolonging social media engagement days after the event has taken place! The sponsors will be delighted with the social media hype. You’ll want to give guests something that satisfies three criteria: it has to be branded (for the sponsors), it needs to be useful (so that guests will take it with them), and it should give your awards night a boost if at all possible. Our top tip? Selfie sticks. That’s all the twitter pictures you could ever want! Picking the right venue is no less important than picking the right host. Something with character is ideal, but a lot of your choice will be based on your organisation and the image you’re trying to convey. Layout, capacity and location are all things to keep in mind, especially if you intend to bring many guests or press to your awards night. Making your ceremony convenient to attend will be worth a lot to your attendees and their guests – not least when they face the journey home! 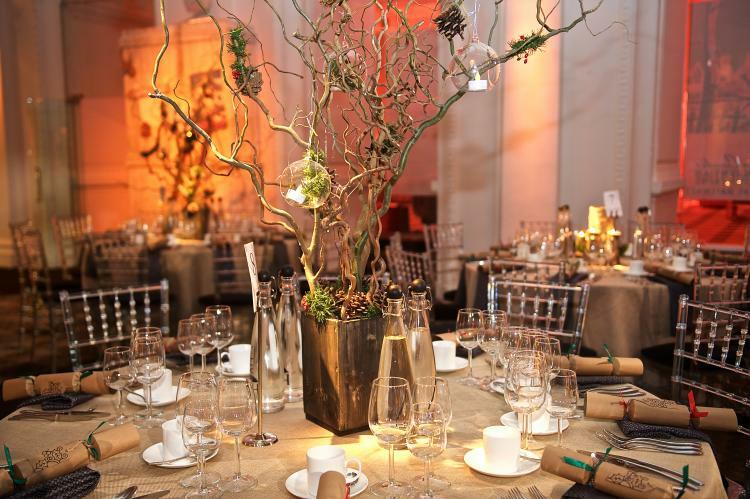 Venue selection and theming go hand in hand, and you will want to make sure that guests feel like that they are part of a unified experience. The branding at your awards night should feel natural, or as natural as branding can feel! 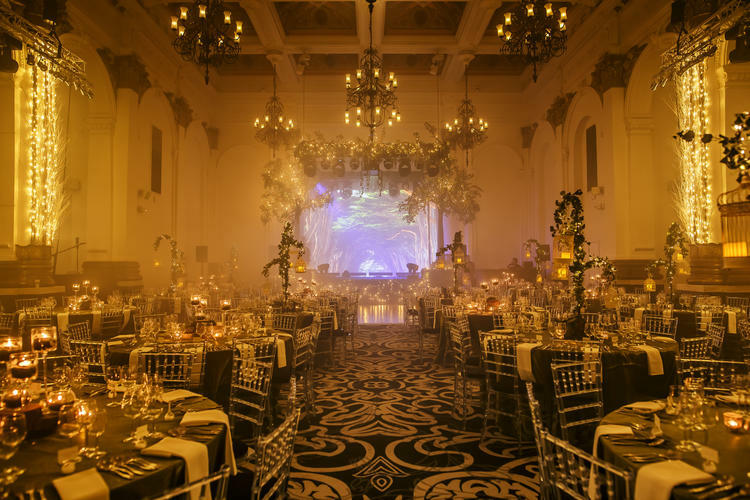 Whether you design your event like the Oscars, a secret garden, or something more bespoke, the choice will inevitably depend on the style of your ceremony. But there is one particular point worth making: if everyone is sitting down, then the tables are centrepieces! Why not go for something a little different? 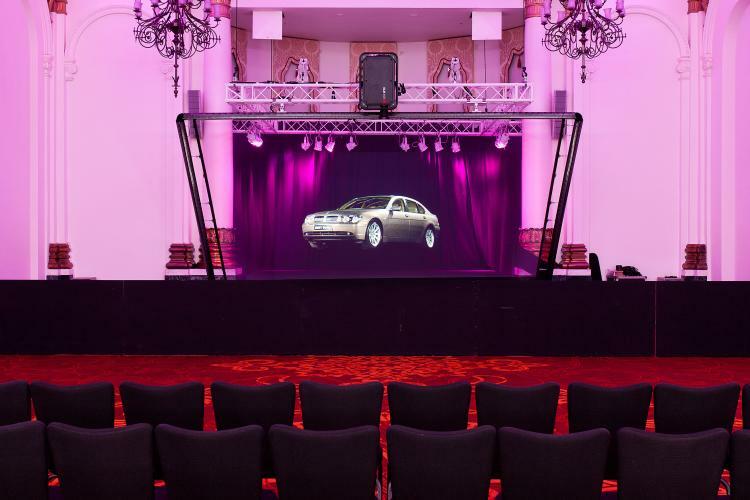 LED lighting, for example, is a stunning and flexible decoration that really contributes to the overall atmosphere of an event. Excellent drinks are the key ingredient to any great event. For awards nights, start the evening with either champagne or a signature cocktail that represents your brand and promises a fantastic time to come. Follow the first drink with a second – whichever of the above that you didn’t previously pick will work! You should trust your events team to keep glasses topped up, but this can be difficult when many guests order at the same time. One fun way around this is to allow award attendees to pre-book their drinks. Having drinks automatically brought to one’s table will not only avoid queues and untimely waiting – it’ll also impress clients. After taste comes originality. A good meal is one thing, but if you want to go that extra mile then it’s worth considering how your food and awards night can complement each other. And that doesn’t mean branding every dish with your company logo. One way to do this is to pick a single course and apply your own theme or twist to it. This can be the ingredients you choose to use, the presentation style or even when the dish itself is served. Remember that food is also very tweet-able, so covering this base effectively will bring both you and your guests joy!